I first came across this quote from Kafka some years ago, when I was putting together a collection of books which I hoped would appeal to some of the young offenders I was working with, and it's always resonated: a book - the right book - can have tremendous power, can't it? And then I got to thinking, what would be my 'ice pick' book? A book that changed the way I felt, or perhaps was just a comfort at a difficult time? I always find it difficult to choose, but rather oddly, this is the one that keeps popping up in my mind's eye. And this is the next one. What would be your ice pick book? It would be great to have some suggestions in the comments! 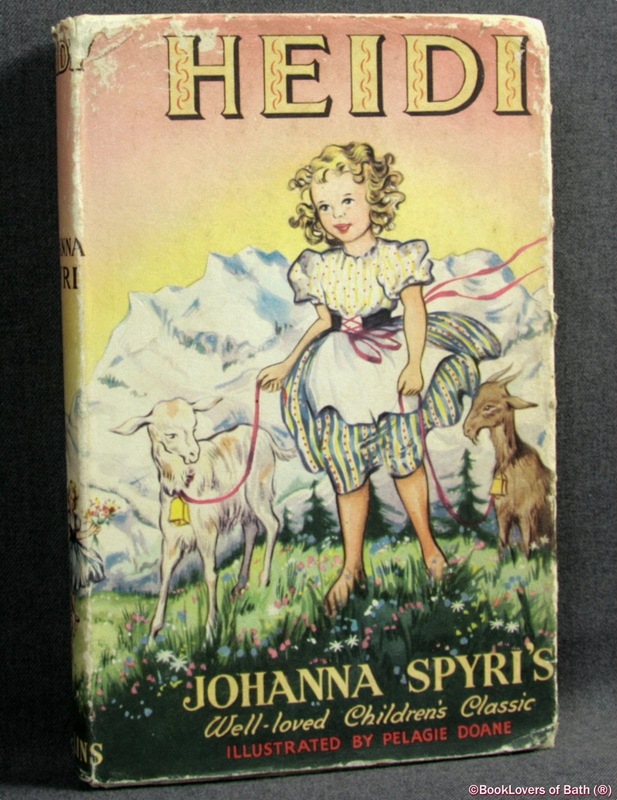 'Heidi' was definitely one for me too as a child, as was 'Anne of Green Gables', where (am quoting from memory) 'a lonely orphan cried herself to sleep' . I think as an adult, 'Once' and the following 3 books by Maurice Gleitzman (but particularly 'Once' and 'Then') are major contenders, and for an ice breaking scene - the one in Philip Pullman's 'Northern Lights' trilogy where the child is separated from his daemon. This is the ice pick of all ice picks for me - I was reading it in bed and started crying so much that I woke my husband up. It still makes me ache inside to think of it. Oh yes, Anne of GG! I always remember the cherry tree outside her bedroom window. And Philip Pullman - absolutely. Interesting question! I think for me it would be the Rosemary Sutcliff books because of the way they offered me the past - "All of this - look! - it's yours!" That kind of feeling of vistas opening out inside me. It's an interesting and good question but I don't think I can answer it! So many books, so many ice picks. Yes, I know, Nicola: so many moods, so many contexts, so many ice picks!